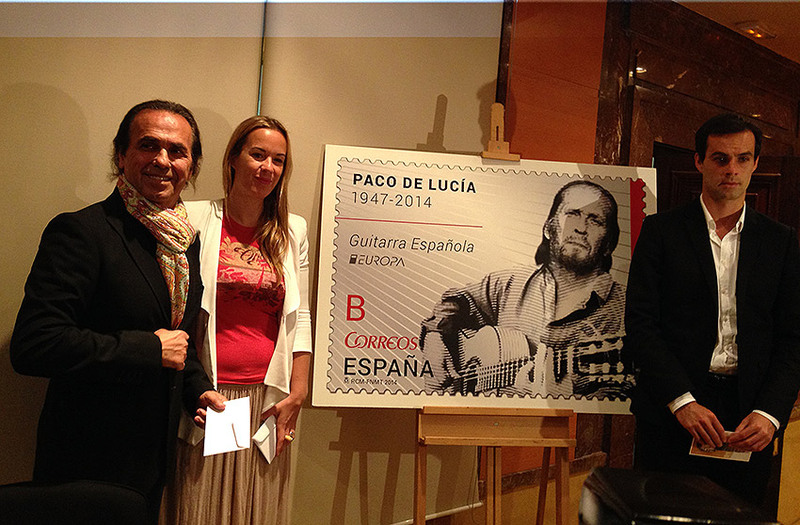 The passing of Paco de Lucía left flamenco fans feeling orphaned in 2014. 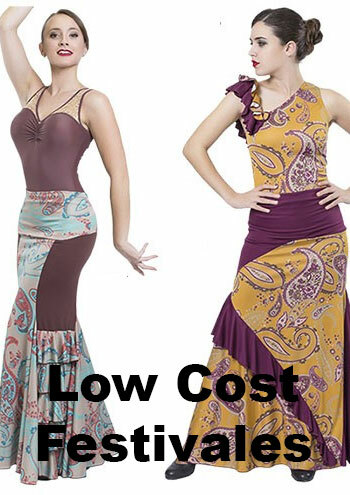 It's been a year of loss for flamenco followers. 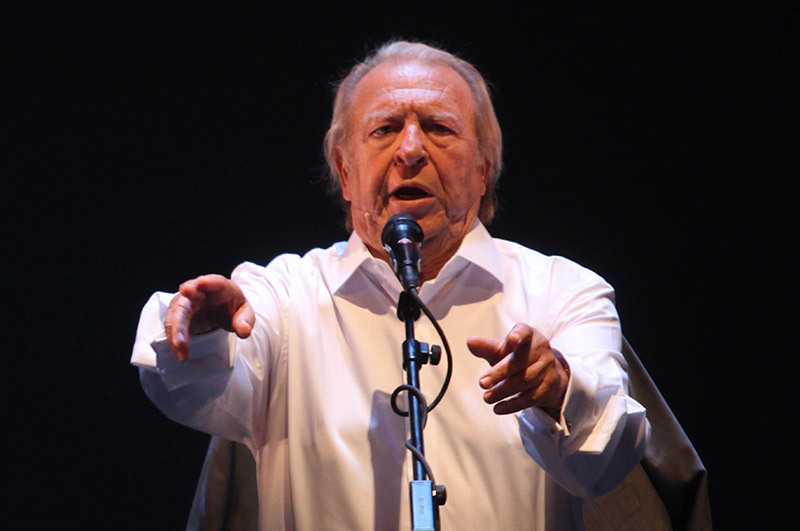 The last day of 2013, we awoke to the news of the passing of Juan Moneo Lara “El Torta”, charismatic Jerez singer and cult figure. 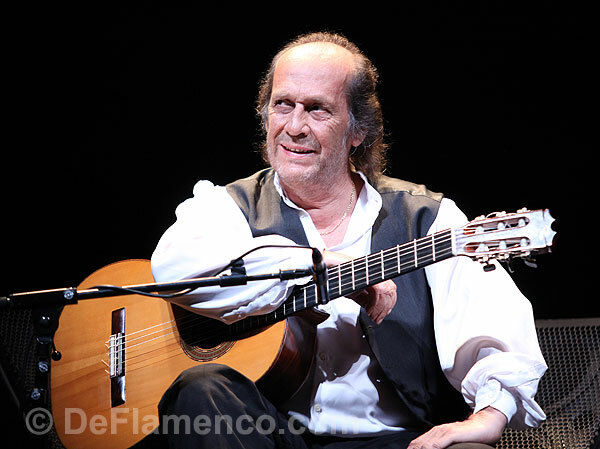 But it was the loss of Paco de Lucía that triggered a powerful reaction, not only in flamenco, but in the world of music in general, at the national and international levels. 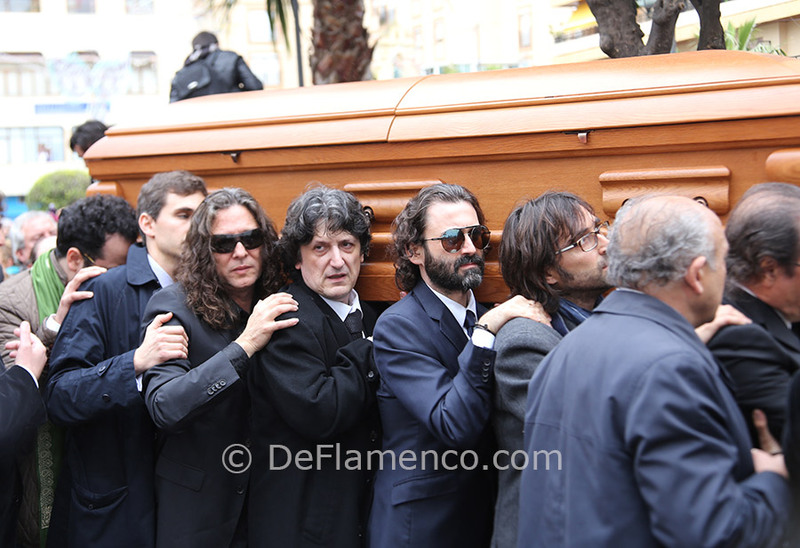 On February 26th, right in the middle of the Festival de Jerez, the news caught us all by surprise: at just 66 years of age, the most important guitarist in the history of flamenco, perhaps the most important in any genre according to many knowledgeable sources, was gone. 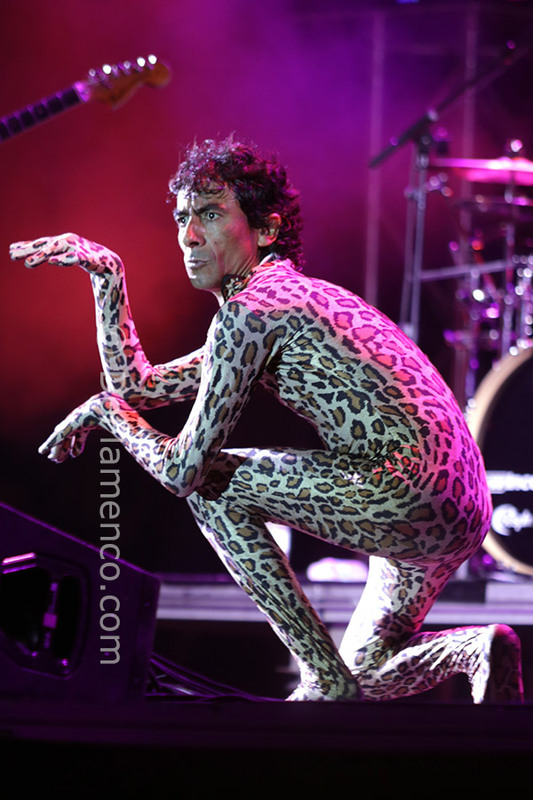 Numerous acts and tributes were staged in honor of the maestro from Algeciras, festivals large and small were dedicated to his memory and a postage stamp was issued with his name and likeness. 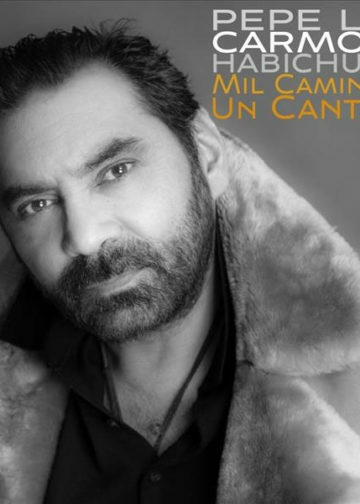 In the month of November, we received the news that two Latin Grammys had been posthumously awarded to Paco: that of best album of the year, and best flamenco recording for his work “Canción Andaluza”. 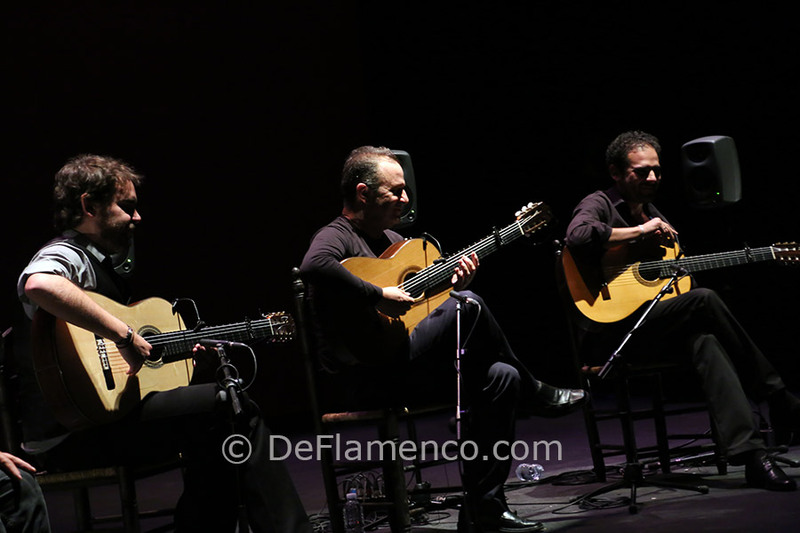 The Bienal de Flamenco de Sevilla also programmed a triple tribute to the much-admired guitarist that included an extensive symposium with the participation of numerous relevant figures. Also noteworthy was the presentation of the documentary “Paco de Lucía, la Búsqueda”, the work of Curro Sánchez, son of the late maestro. 2014 was a year of tributes and memories of singer Enrique Morente who left us at the end of 2010. A grand tribute with three major concerts in Madrid, and one in Granada a the beginning of the year, the inaugural gala of the Bienal de Sevilla and an comprehensive exhibit at the Carlos V Palace of the Alhambra in Granada under the title “Universo Morente”, all magnificently depicted in a complete catalogue. The traditional festivals followed their normal course despite the discreet resources available. In January, the Festival of Nimes warmed up the winter in the south of France with noteworthy performances by Rocío Molina, Marina Heredia and Andrés Marín among others. This time of year we're always looking toward the next edition which will take place in January and represents the 25th anniversary of the event. 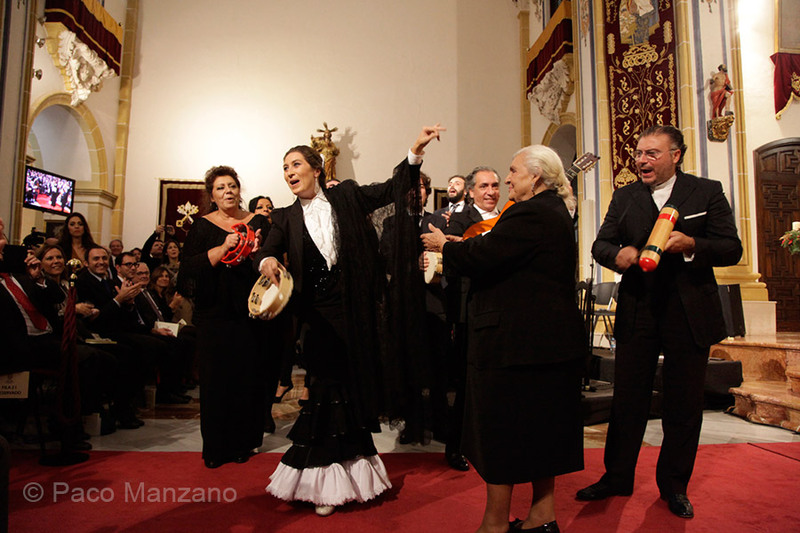 In February the Festival de Jerez celebrated its 18th edition with an admirable program that included the performances of Eva Yerbabuena, Antonio Canales, Belén Maya and the Ballet Flamenco de Andalucía among many others, a program brusquely interrupted by the death of Paco de Lucia, which in turn caused the cancellation of the much-anticipated recital of Tomatito, the maestro's principal disciple. The critics who attended the festival awarded Belén Maya's show, as well as Alberto Sellés and Sara Calero as best newcomers. 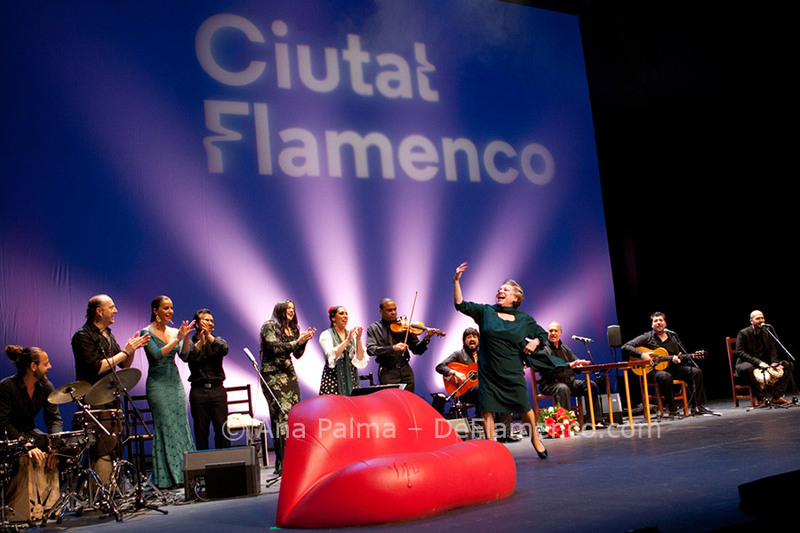 In May, the Festival Ciutat Flamenco de Barcelona adopted a new, more streamlined format, and offered the shows of Eva Yerbabuena, Esperanza Fernández and Pastora Galván among others, and in June the Noche Blanca de Córdoba was again staged thus bringing in the summer. 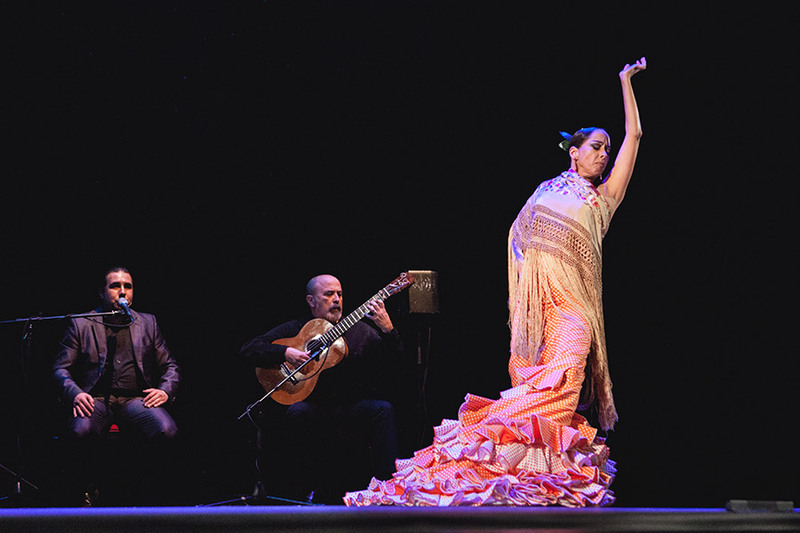 The ample program of Suma Flamenca in its ninth edition, filled an entire month of performances in theaters and tablaos throughout Madrid from June to July with shows such as “50 Años de Cante. 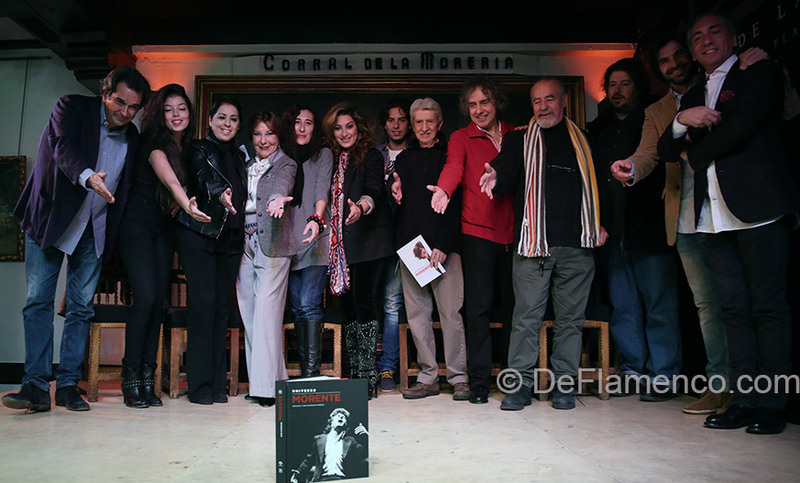 José Menese, Rancapino, Fernando de la Morena”, “EnCante a Dos” with Montse Cortés and Yasmin Levy, “La Cuarta Dimensión”, a tribute to Paco de Lucía with three top guitarists, Gerardo Núñez, Diego del Morao and Dani de Morón, and the recital of Rocío Márquez titled “Por qué Cantamos” among the abundant offering. 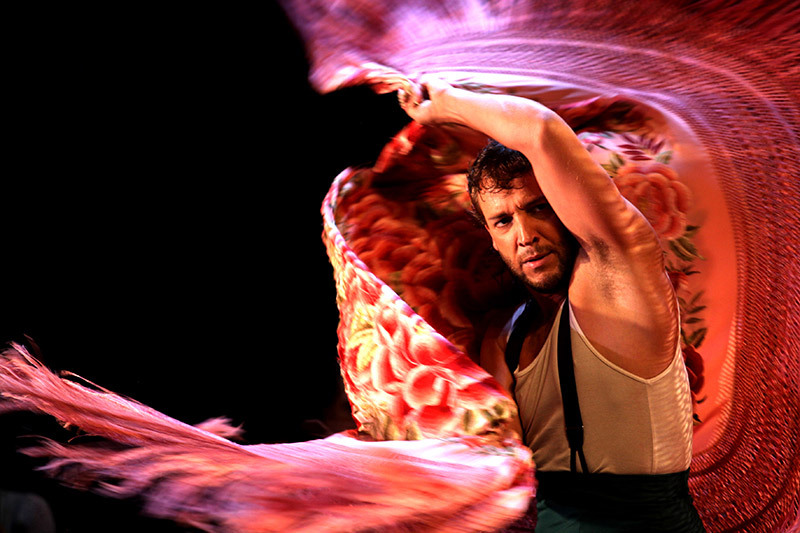 The capital of Spain was also able to enjoy the well-established series “Veranos de la Villa” with performances in the Sabatini Gardens of current flamenco's most noteworthy interpreters. 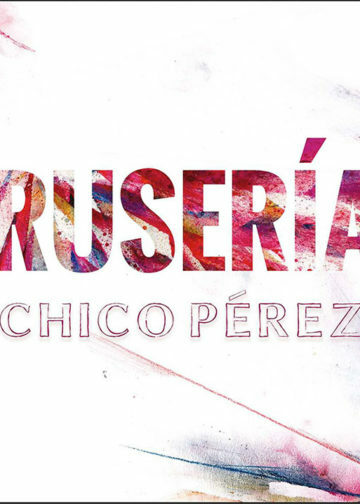 In July, the 18th edition of the Festival Etnosur kicked off the interesting solo project of Raúl Rodríguez. 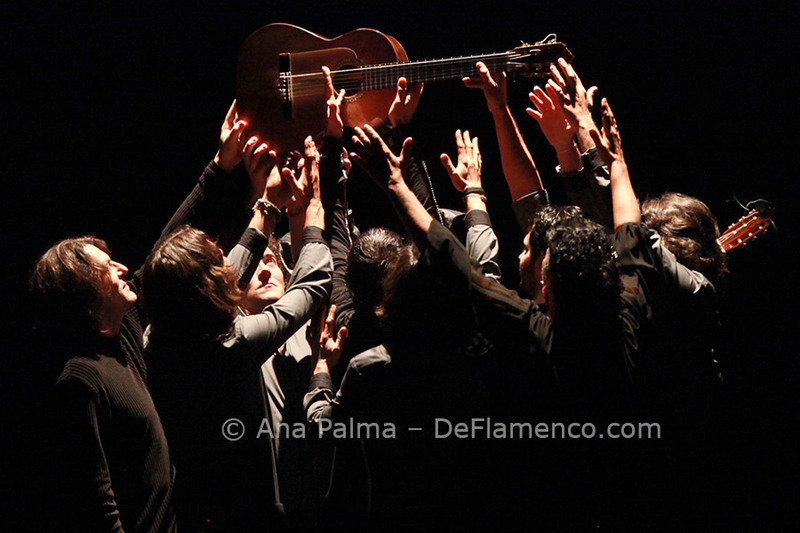 The month of August saw the birth of the new festival Flamenco on Fire that got off to a great start establishing Pamplona as a point of encounter for flamencos thanks to an impressive program of star performers such as José Mercé, Estrella Morente, Sara Baras, Arcángel, Tomatito… The festival was held in honor of Sabicas with the slogan “Flamenco goes North”, although programmer Antonio Benamargo has been sending his “Gira del Norte” to cities such as Logroño, Barakaldo, Vitoria and Burgos the first months of each year for the past eighteen. 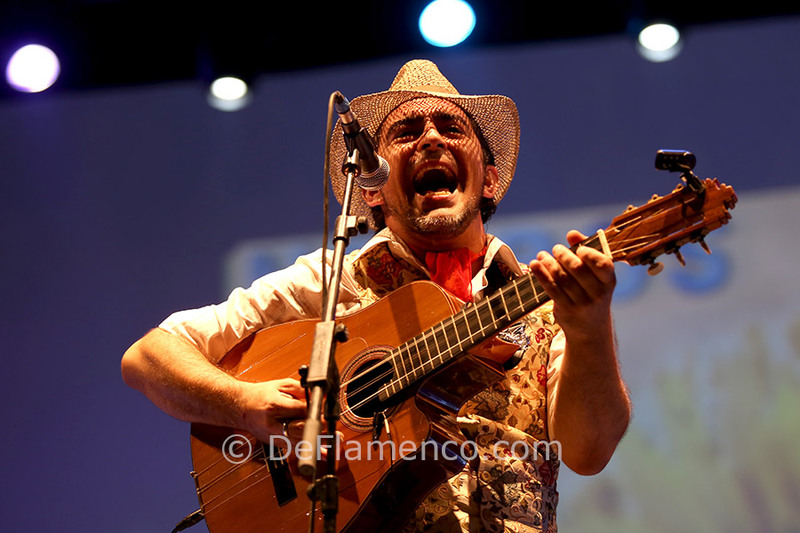 We attended the classic summer festivals such as the Reunión de Cante Jondo de La Puebla de Cazalla and the Gazpacho Andaluz de Morón de la Frontera, in addition to the Noches de Verano de Jerez, with the noteworthy performance of Farruquito and his show “Improvisao”. The festival Cante de las Minas de La Unión, was again the focus of attention in the month of August. 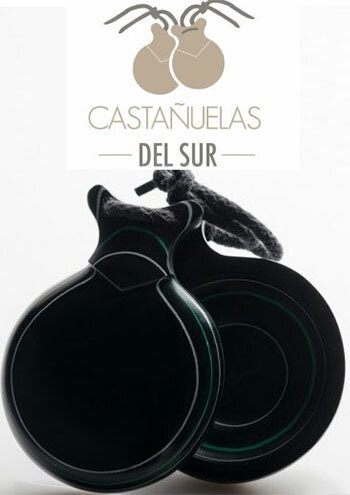 In this year's edition, Jerez singer David Lagos made off with the coveted Lámpara Minera, and several other important prizes. 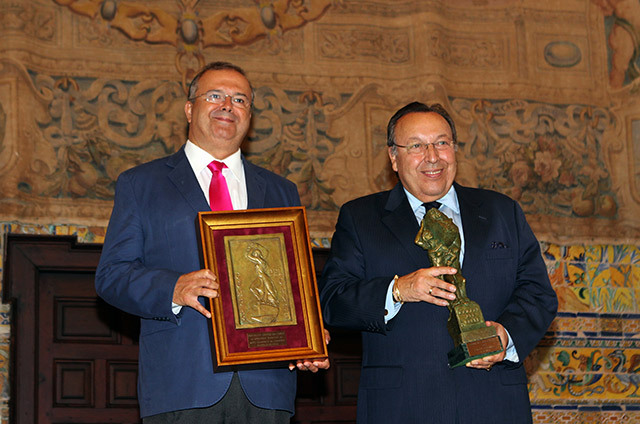 El Barullo won the Desplante, first prize in dance, José Tomás Jiménez won the Bordón Minero for guitar and Antonio Moreno, the Filón, the prize for best instrumental. 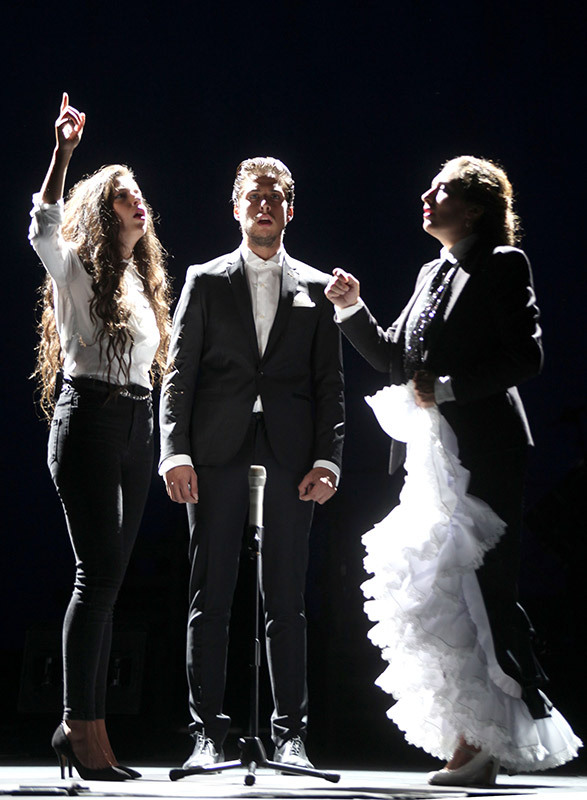 During the opening days of the event, there were gala performances by Miguel Poveda, Niño Josele, Carmen Linares, Sara Baras and Estrella Morente. 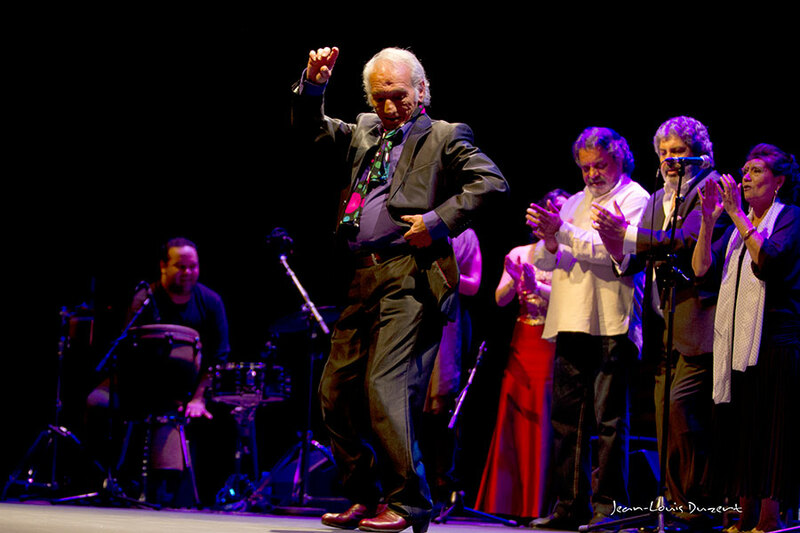 The city of Granada held its regular annual series “Veranos del Corral” with stars of flamenco dance such as Manuel Liñán, Fuensanta la Moneta, La Lupi, Pepe Torres and Patricia Guerrero, and singers such as El Pele and Mayte Martín. 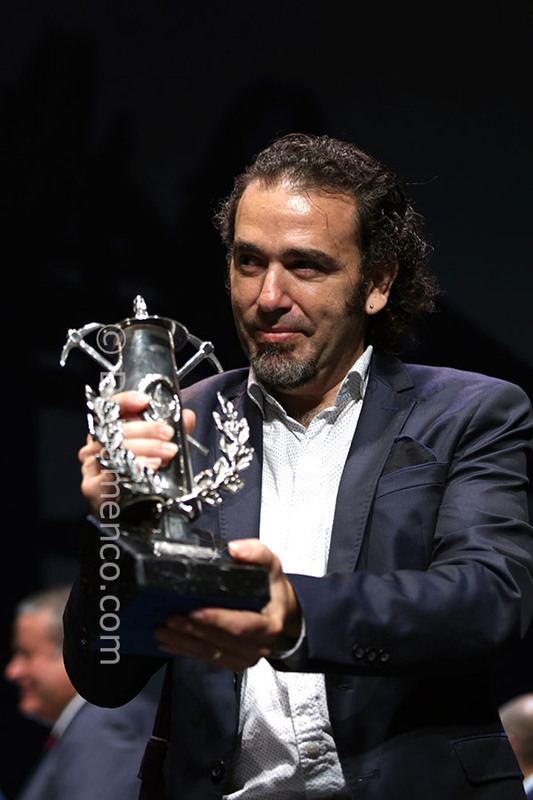 The city also managed to stage its traditional Fiestas de Otoño with the noteworthy participation of Arcángel. Also in autumn, the festival of Russia in St. Petersburg was again held, offering the performances of Belén Maya and Dorante with Leonor Leal, artists who also traveled to Berlin to revive the flamenco festival of that culturally rich city. 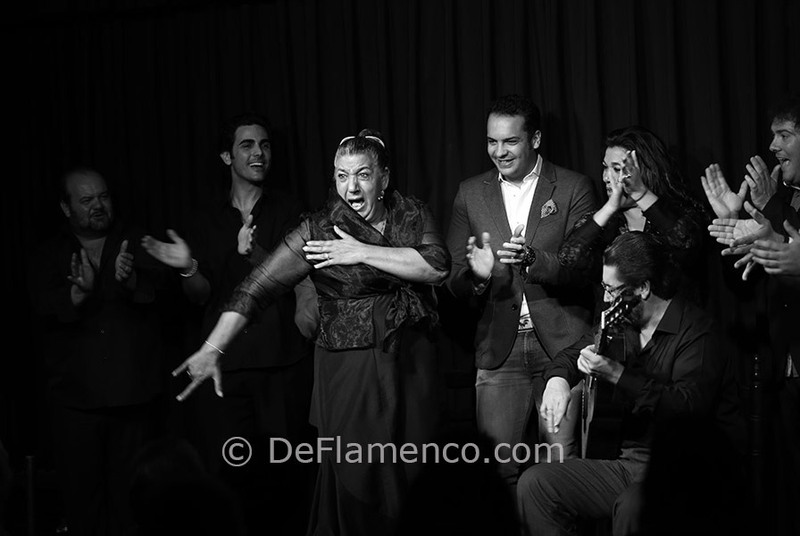 Worthy of mention, and within the category of private programming, the series at the Sala García Lorca, with its intimate atmosphere with barely 100 capacity, offered classic flamenco singing without amplification, and has become a must-see for flamenco fans in capital of Spain. 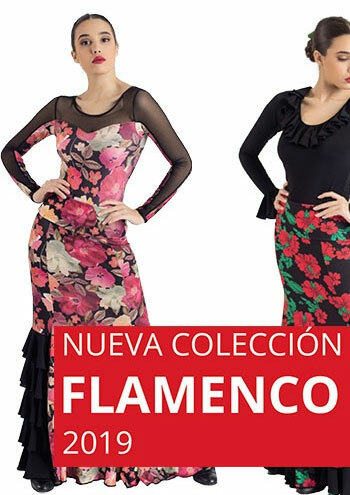 But the mega event when summer ended was, as in each even-numbered year, the Bienal de Flamenco de Sevilla, this year in its 18th edition. 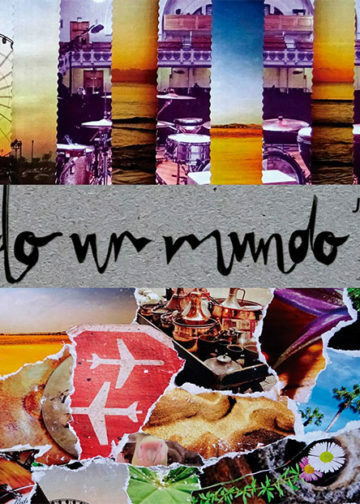 Under the banner “Fuente y Caudal”, to evoke the memory of Paco de Lucía, the diverse menu of shows unfolded over the course of nearly one month at a variety of venues. 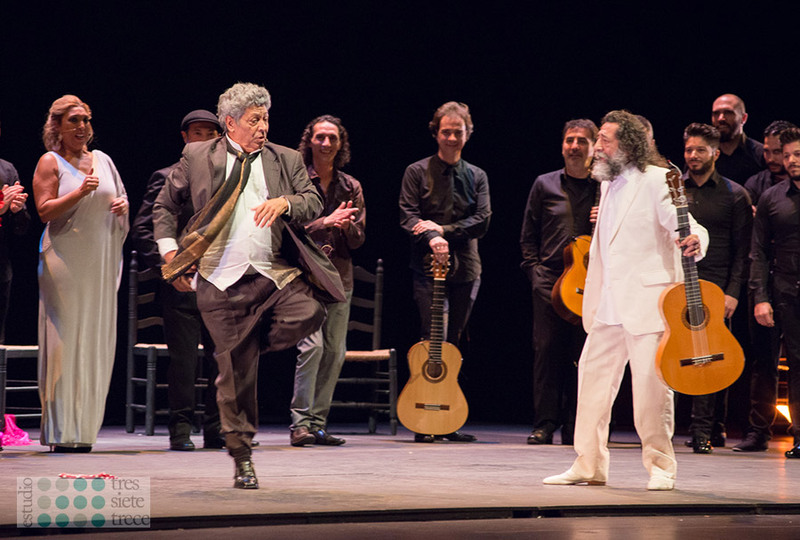 From the inaugural gala dedicated to Enrique Morente, through to the closing that centered on Juan Peña “Lebrijano”, it was a whirlwind of emotion for a wide range of tastes. 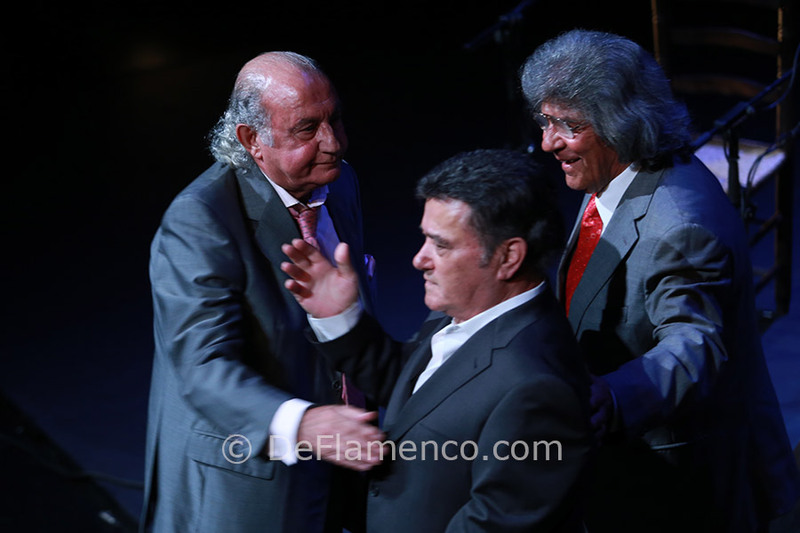 The triumphant artists, according to the Giraldillo prizes that were awarded, were Antonio Reyes in singing, Farruquito in dance and Miguel Ángel Cortés in guitar, in addition to the special CIUDAD DE SEVILLA Giraldillos that went to Enrique Morente and Juan Peña “Lebrijano” “for the extraordinary nature of their contributions to flamenco throughout their artistic careers”. Flamenco personalities who bid goodbye this year included on January 31st the much-admired Félix Grande, poet, writer, holder of the National Prize for Literature and close friend of Paco de Lucia who would follow him less than one month later. 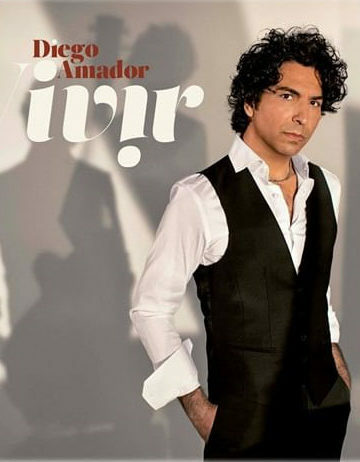 We also lost Jerez singer María Bala, and guitarist Curro de Jerez, son of the legendary singer El Serna. 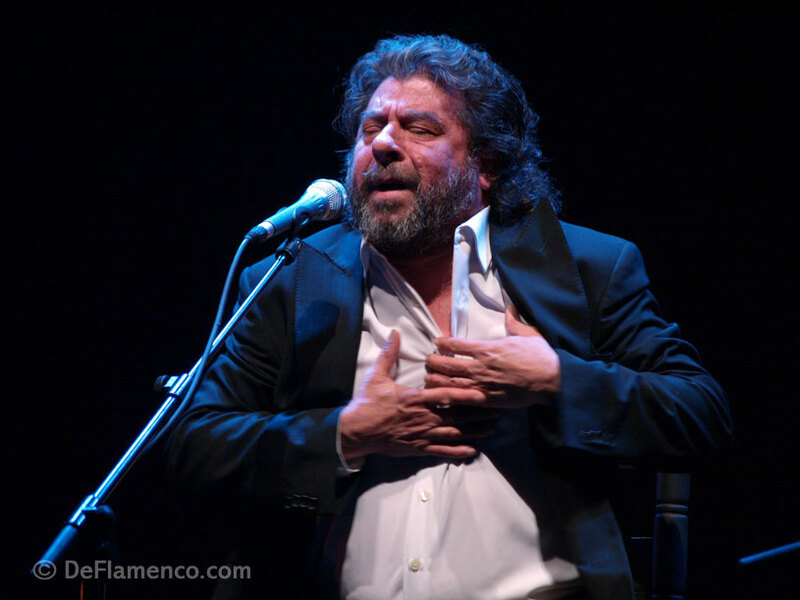 Another important prize in flamenco is the “Compás del Cante” awarded annually by the Cruzcampo Foundation, and which this year went to the popular Jerez guitarist Paco Cepero. Two major congresses were held towards the end of 2014. 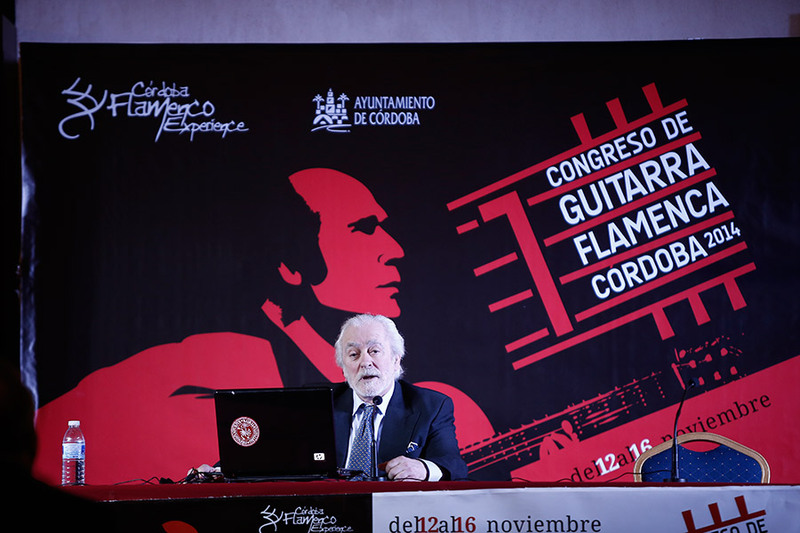 The first Congreso de Guitarra de Córdoba, and in Murcia, the 5th Congreso Internacional Universitario de Investigación sobre Flamenco. A multitudinous nostalgic tribute was staged in Seville for veteran singer Curro Fernández, and the year ended with the social phenomenon of the “zambombas”, nearly a thousand Christmas celebrations with song and dance, in and outside of Jerez, programmed and improvised, in the street and inside schools, cafeterias and shops, all based on traditional Spanish Christmas carols. 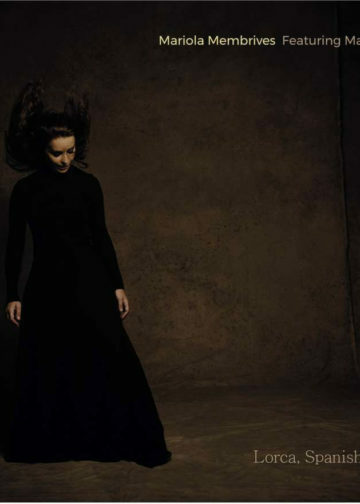 The year 2015 will take us in January to the 25th anniversary of the Festival de Nimes, thus inaugurating the intense flamenco calendar, followed immediately by the Dutch Bienal which is reaching its fifth edition.